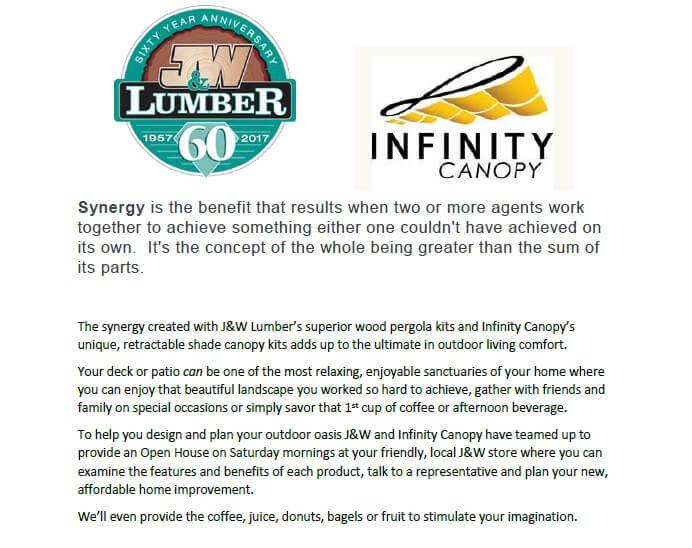 Infinity Canopy is the first and only slide-on-wire canopy system that is ready to install out of the box and because of its unique modular design it can fit any space and be easily modified to meet your design and shade needs. ​Infinity Canopy transforms the traditional custom-made, rigid awning option into an innovative shade system that is infinitely versatile, adaptable and affordable! 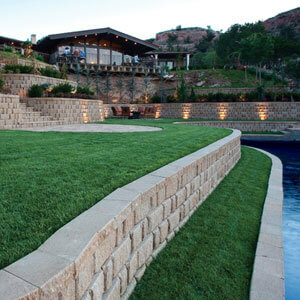 Enhance your outdoor space and living experience and get the most out of your investment. 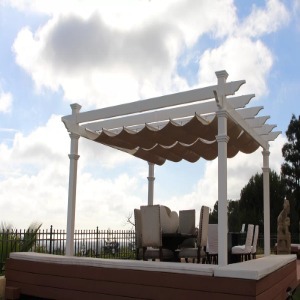 Infinity canopy provides extraordinary function, beauty, and versatility that custom made systems, umbrellas and other outdoor shade systems can never match. Infinity Canopy can be as long and wide as needed to fit any space. Individual shade panels connect together to create a canopy at any length and multiple canopy sections/rows are placed side by side to cover the space. The canopy is supported by a pair of aircraft cables drawn between any two points allowing the canopy to attach to pergolas, between two walls, straight or angled. For very long installations, the canopy can connect to additional cables for proper support. Infinity Canopy’s shade panels are individual pieces that easily attach and detach from the canopy’s frame. 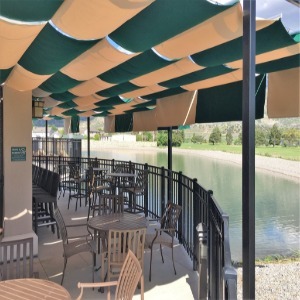 They are made from the highest quality outdoor mesh and canvas fabrics including Sunbrella and Phifertex which are exclusively used in the awning industry. They provide optimal shade, beauty and performance and are resistant to sun damage, mold, and fire. The shade panels are available in a variety of colors providing infinite options to design unique looks and change them at will. 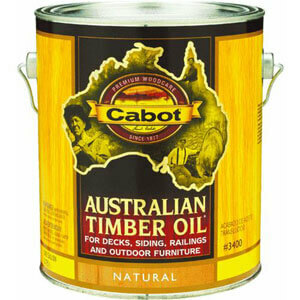 They can be easily cleaned to retain and reflect their natural beauty for many years to come. 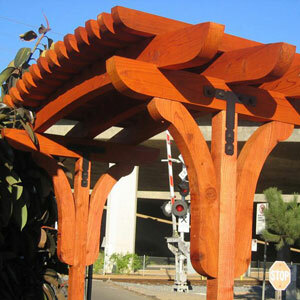 Create a single or multi-colored canopy. Create a canopy of uniform or varying width sections. Control the flatness and bellowing of each panel. 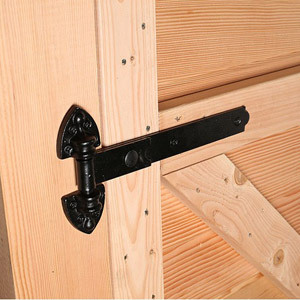 Lock individual panels in place or remove panels for permanent shade or open space. 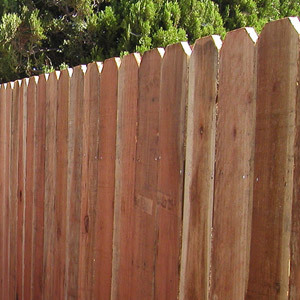 Add vertical panels to either or both ends for additional shade and privacy. Open and close your canopy from either direction. Install indoors to cover unfinished ceilings, rafters and air ducts.